Ranked 19th (out of 149 countries) in the 2018 Global Gender Gap Report published by the World Economic Forum (WEF), South Africa is ahead of the curve when compared to many other nations. The question is raised, does the gender gap exist and, if so, why? However, it is different to what many people think. 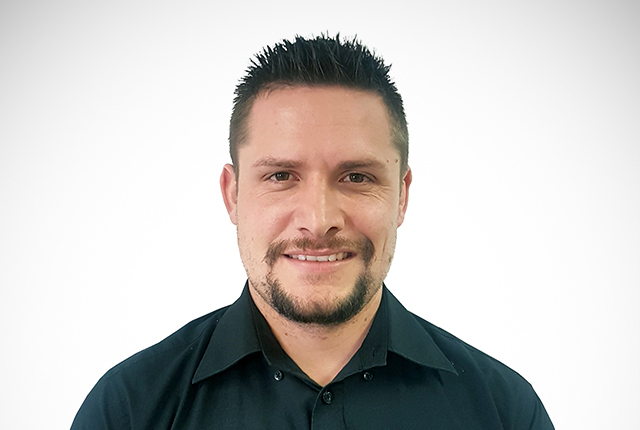 Nicol Myburgh, Head of HR business unit at CRS Technologies examines this in greater detail. According to Myburgh, the WEF report indicates that women are more inclined than men to obtain their qualifications in Arts and Humanities, Health and Welfare, Social Sciences, and Journalism and Information. Men, on the other hand, generally prefer Agriculture, Forestry, Fisheries, Veterinary, Business, Admin, Law, Engineering, Manufacturing, Construction, Information and Communication Technologies, Natural Science, Mathematics, and Statistics. According to a Rochester Institute of Technology study, women place a higher premium on shorter work weeks, proximity to home, fulfilment, autonomy, and safety. The study also shows that women are more likely to leave the workforce for periods of time to raise their children. When they return, they are more likely to seek less-demanding and more flexible jobs, which often pay less. Interestingly enough, the Census Bureau’s American Community Survey reveals that single, childless women earn more than their male counterparts of the same age in major cities across America. For its part, government introduced the Employment Equity Act that regulates equity in the workplace. It prohibits unfair discrimination on grounds of race, gender, pregnancy, marital status, family responsibility, ethnic or social origin, colour, sexual orientation, age, disability, religion, HIV status, conscience, belief, political opinion, culture, language, birth or any other arbitrary grounds. The Act also promotes equality with the aim for businesses to reflect the demographics of the country on all occupational levels. Additionally, the BBBEE codes were introduced as an affirmative action measure, making it exceedingly difficult to do business without complying with them.